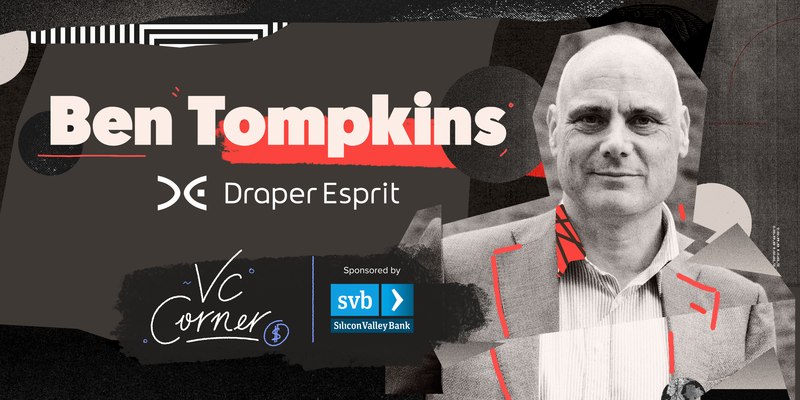 Ben Tompkins is Managing Partner at Draper Esprit, one of the largest and most active VC firms in Europe, helping entrepreneurs build ground-breaking technology companies with portfolio companies such as Ledger, TrustPilot, Transferwise, PerkBox, Aircall, Revolut, Premfina, ICEYE and Lyst. 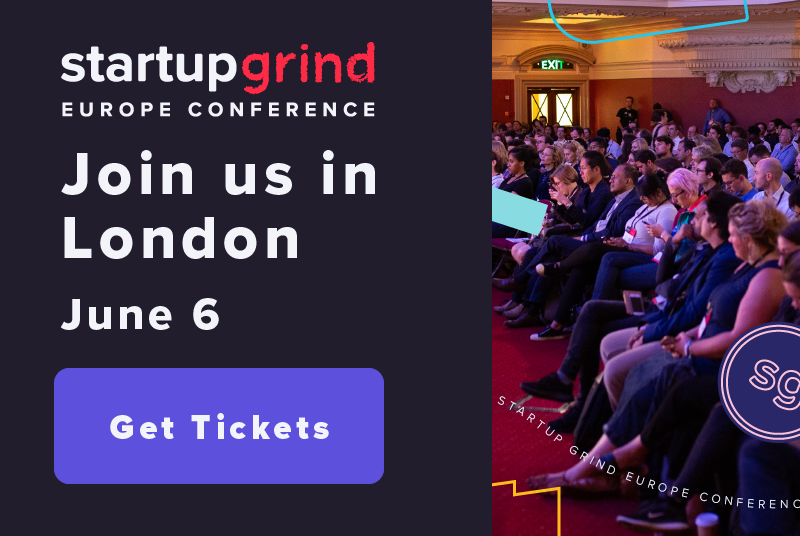 Previously, Ben was General Partner at Eden Ventures, an early-stage technology VC which led investment in portfolio companies such as New Voice Media (acquired by Vonage) Green Man Gaming, Acunu (acquired by Apple), Apertio (acquired by Siemens Nokia Networks), Secerno (acquired by Oracle). Please enjoy this Q+A with Ben Tompkins. Back Europe’s most ambitious (and capable!) 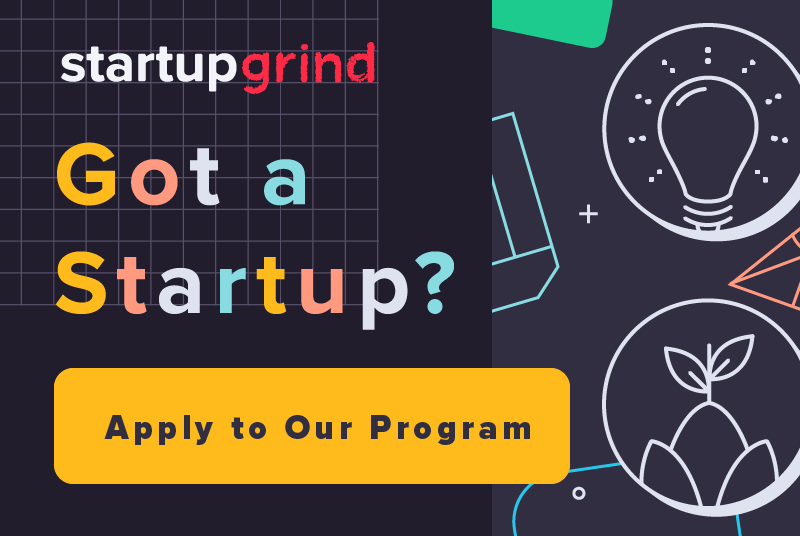 entrepreneurs to significant outcomes; create significant returns for our investors and provide the most exciting platform for our team on which to grow. Europe’s entrepreneurial ecosystem has never been stronger! The combination of talent, capital and ambition is compelling for a tech investor. Olivier Pailhes of Aircall — building his business aggressively in Europe and the US. Drive, integrity, humility — a not-very-often-achieved combination! Airship Industries. I was 18 years of age and invested my summer’s wages. The company had the vision of enabling cost-effective airships for cargo delivery and I was massively taken by the concept. Do I believe? Really believe? How do I make myself/my company relevant to them? Shoe Dog by Phil Knight — the story of Nike’s early years by its creator. Thanks Simon! Being outside on a hill, a mountain, the sea or at cloudbase. In the sun, rain, wind or snow — it doesn’t really matter which. One of my first jobs was in a coal mine. 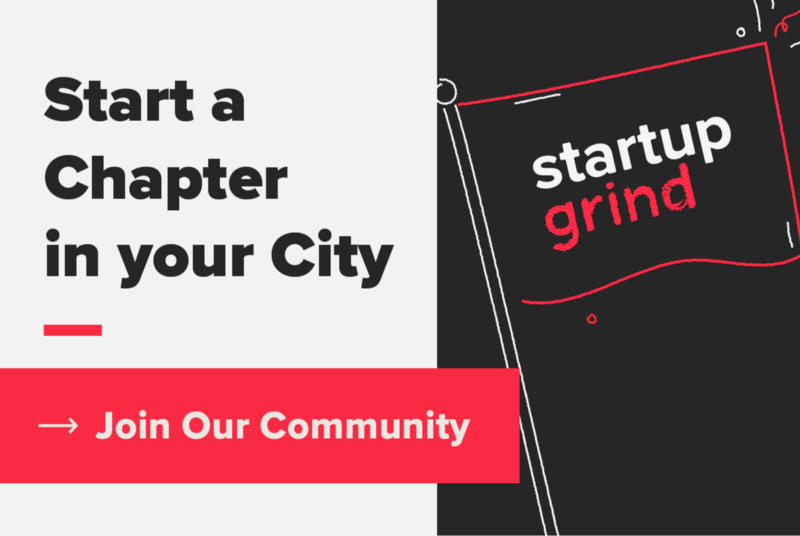 Startups interested in an opportunity to pitch Draper Esprit can apply here.